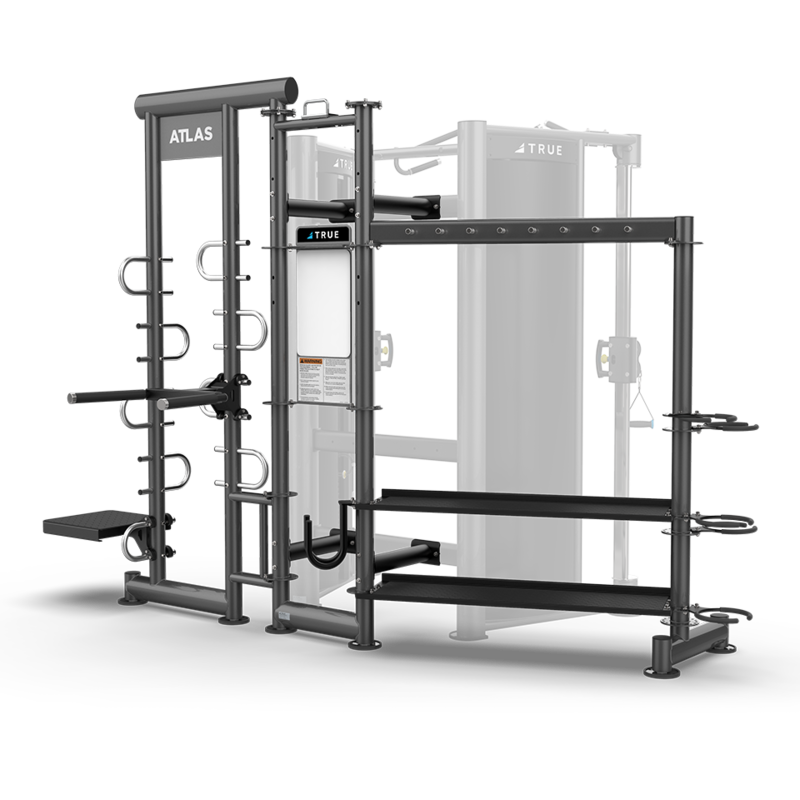 The Atlas Group Training System can enhance your facility’s current small group training or help you launch a new dynamic program for increased revenue. This modern, space efficient, and fully customizable group training system is designed to accommodate today’s small group training needs. 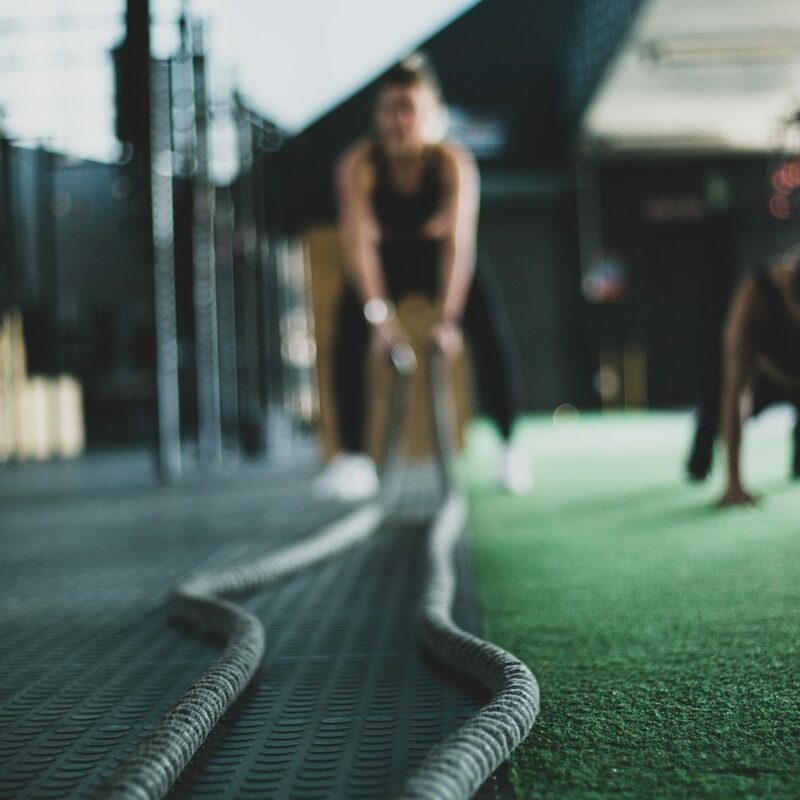 Motivate and inspire members of all fitness levels with high-energy and team centric training sessions. 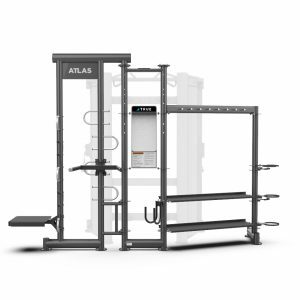 Available as either Atlas 200 model or Atlas 201 model. Choose the model that best meets your facility’s storage needs. Both 200 and 201 models come standard with Step Platform, Dip Station, Dry Erase Board and Rope Rack. Implement traditional, corrective, and/or functional exercises with the Atlas thanks to available accessory packages and functional trainer options.